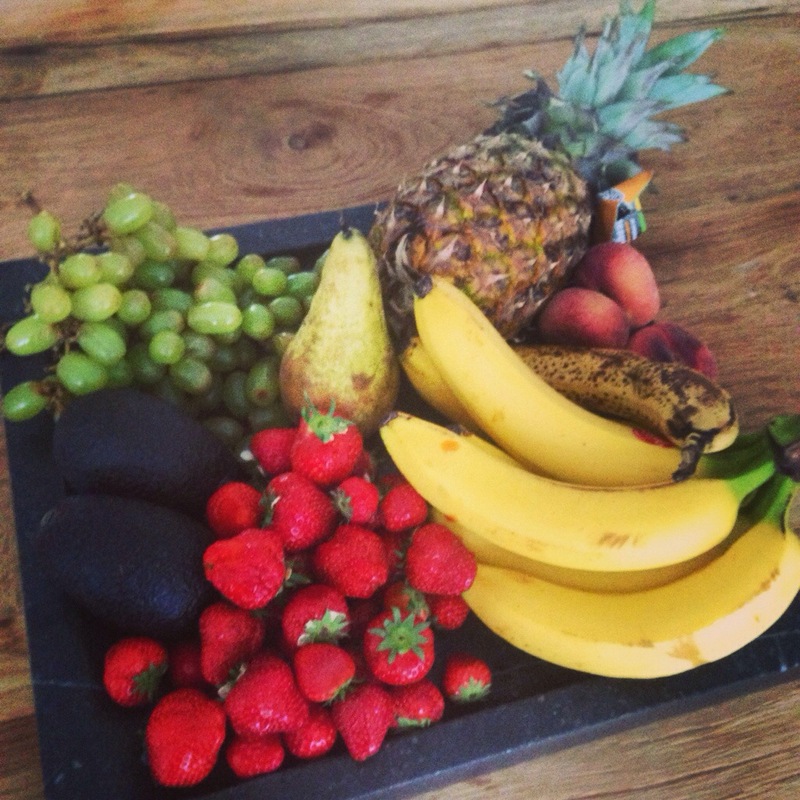 5 tips on eating clean vegetables and fruits. 1. 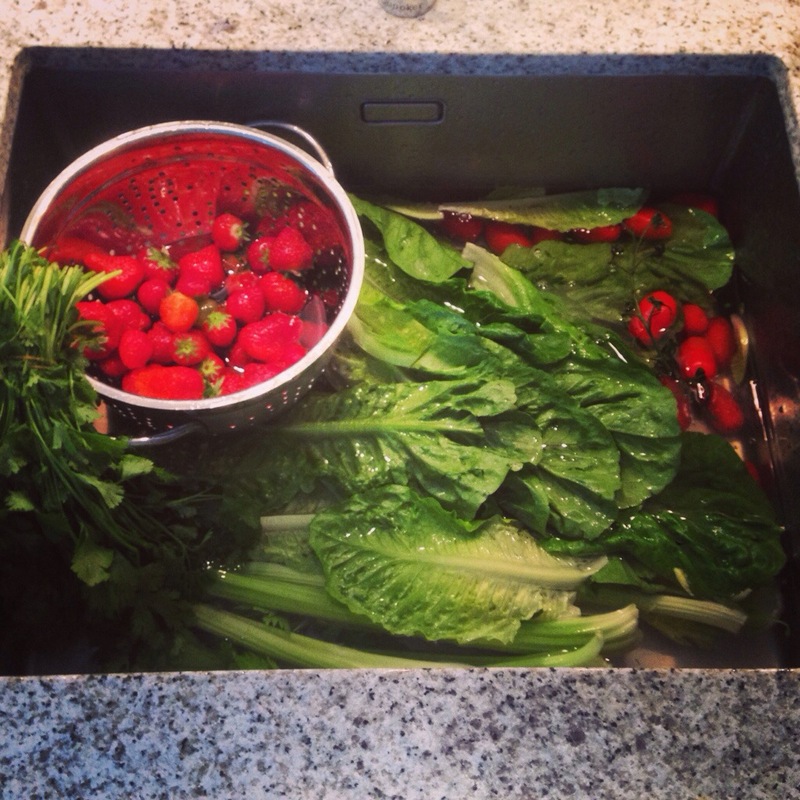 Fill a clean sink with water and add the fruit and veggies to soak for at least 45 minutes. If you notice that they’re really dirty, add 2 spoons of white biological vinegar. 2. Buy a dish washing brush made out of natural materials: no plastic and gently brush the pesticides off those suckers. 3. Go to stores that are Eco friendly and sell biological food. 4. Although they say that many vitamins are found in the skin or peelings of fruit/vegetables these are no a days filled with pesticides. Therefore peel and slice off that outer she’ll as much as you can. 5. Grow your own veggies and fruits in the garden. Even if you have a small balcony buy pots and fill them with some dirt and seeds. Not only are you creating healthy food it’s also fun to watch it all grow.